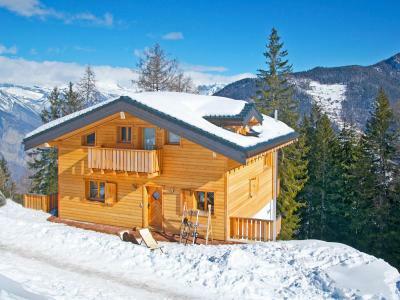 A luxury, new 5 bedrooms, 4 bathrooms chalet equipped with stove and sauna. 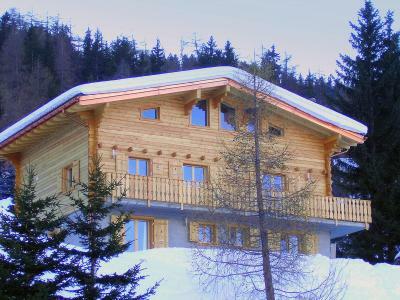 The chalet is located within walking distance to the slopes (~250 m). Return on ski close proximity to the chalet (no official slope). About 5 minutes walking distance to the village center of Les Collons, with its many restaurants and bars, ski rental shops, ski school, bank and post office. 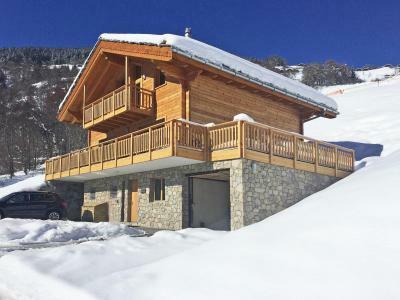 The chalet has outstanding views in a peaceful location and has been finished to a very high standard. One bedroom on the ground floor has an own entrance (external connection the the other rooms; on the same level). 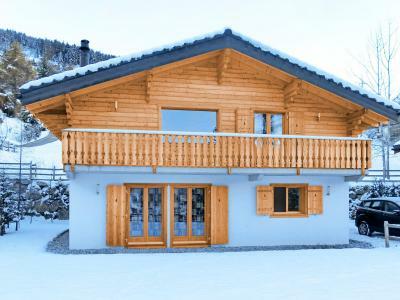 The chalet is equipped with wireless Internet, about EUR 2/CHF 3 per hour. 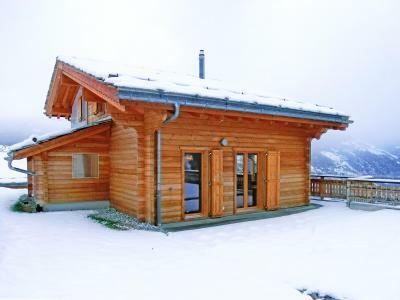 Indoor swimming pool and kindergarden (from 18 month on) in Thyon 2000, 6 km away from the chalet. The accommodation guests get free entry to the indoor swimming pool. 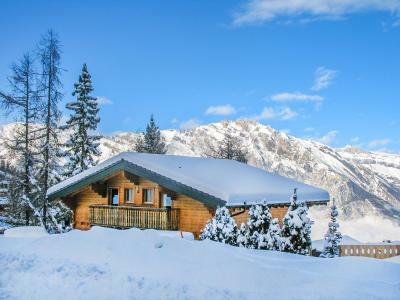 At a height of 1765 metres in les Collons you'll find this very comfortable, spacious and newly built chalet Perle des Collons with fireplace and sauna. The slopes are 950 m away from the chalet. It has a parking place for one car. Other cars can be parked around the chalet. The stop for the ski bus is 300 metres away from Perle des collons. You can join Les Collons resort 1.7 km away from the accommodation. 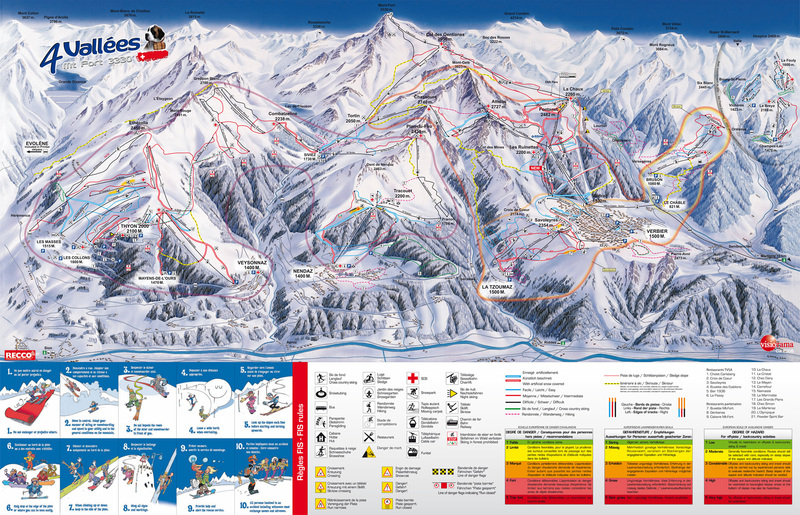 Les Collons features shops, restaurants, pubs, ski rental shop, ski school, bank, post office. 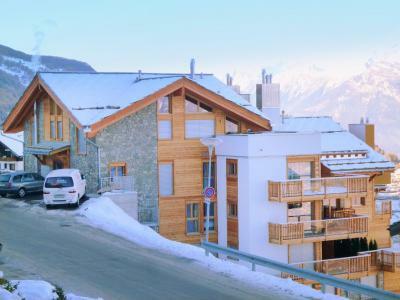 You can find an indoor swimming pool and kindergarden (from 18 month on) in Thyon 2000, 6 km away from the chalet. 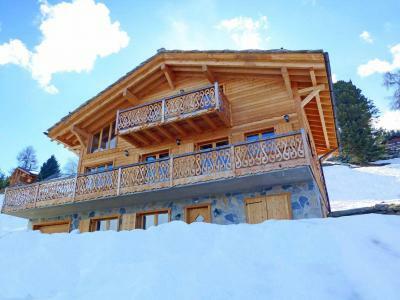 The Chalet des Etoiles is situated in the ski resort of Les Masses, above the village of Hérémence (5 minutes by car). 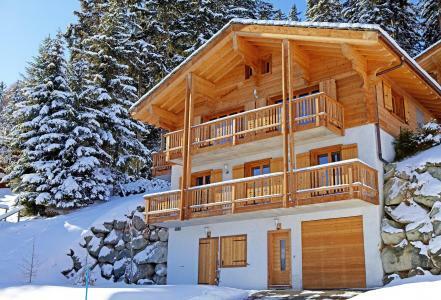 This chalet is well decorated, with a lot of high equipment. You will take advantage of 5 huge rooms, all with their own bathroom. 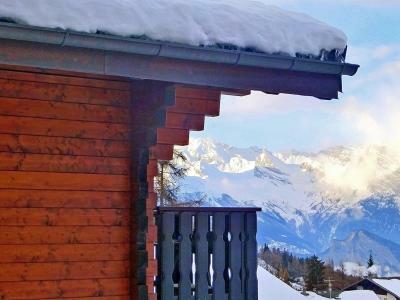 You will have a wonderful view over the surrounding snowy mountains of Swiss Alps. Some shops and restaurants are at 1500m from the chalet, as well as the departure of the ski slopes. 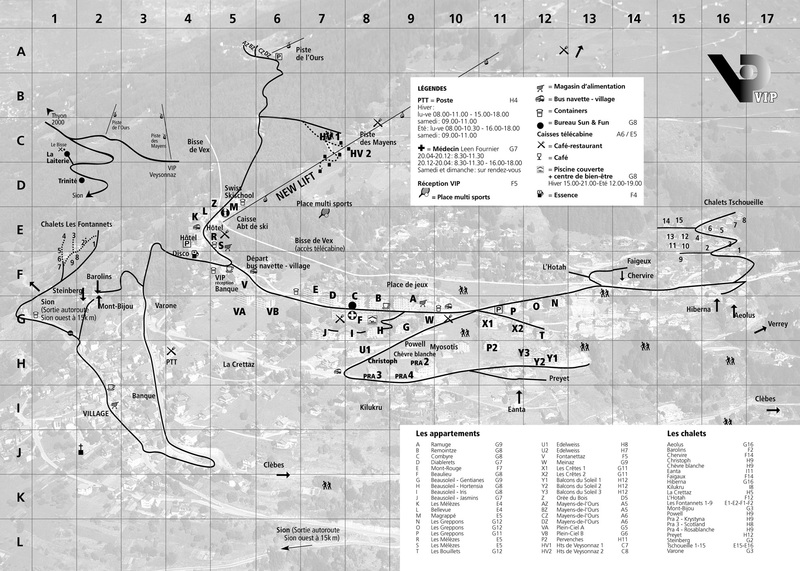 Collons ski resort is at 4km.